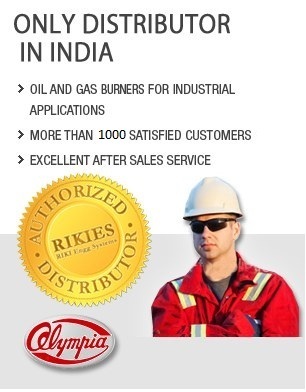 "We have been using Olympia make Monoblock burners in our plants for the last six years. 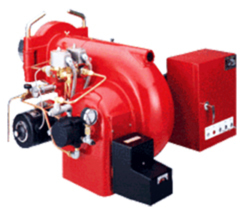 They are used in different capacities for different applications. They are working well in all respects"
"Since 2005 we are using OLYMPIA - JAPAN make burner in our applications which is fully satisfactory in all respects"
"We are quite satisfied with the supplies of the Olympia gas burners which came with the continuously operating pilot for enhanced safety to match Japanese safety standards"
Copyright © 2011 RIKI Engg Systems. All rights reserved.